20 percent off starts now! 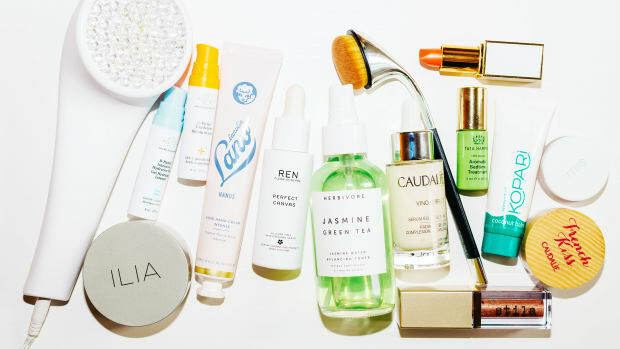 Stop everything, because the biggest beauty sale of the year is happening this very moment. 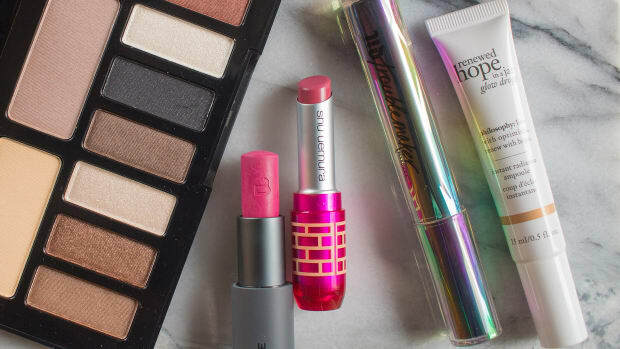 Not that you ever need an excuse to visit Sephora—but for a limited time, the beauty emporium is offering its top customers 20 percent off everything in store and online. 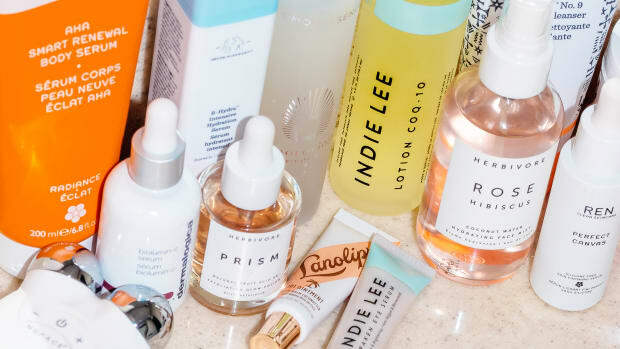 Keep scrolling, because I&apos;ve got all the details you need to know, PLUS a complete shopping list of my most-loved Sephora beauty buys. If you haven&apos;t qualified yet, it&apos;s not too late. You can still spend enough to meet one of the minimums, and then qualify after that for 20 percent off even more beauty loot. Sephora has split up the dates, giving each membership level its own exclusive shopping period. November 4-7:VIB Rouge members get 20 percent off in store and online with the coupon code 20ROUGE. November 11-14: VIB members get 20 percent off in store and online with the coupon code 20VIB. Need some ideas on what to buy? I can help with that! Now would be a great time to invest in big-ticket beauty items like a cleansing gadget, microderm device, hairdryer or flat iron. 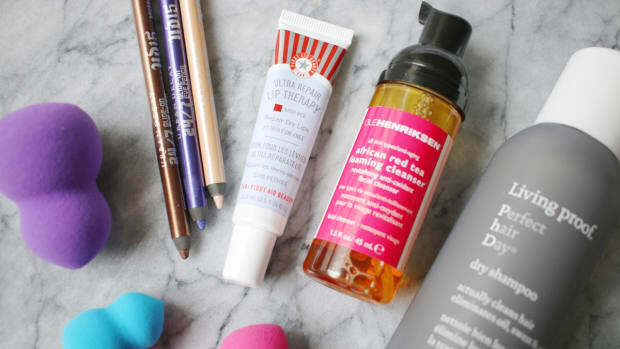 I&apos;ve also got a long list of personal beauty favourites that I&apos;ll happily share with you. 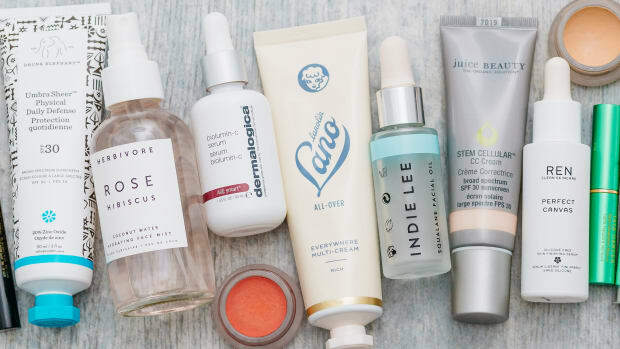 A few of my top skincare picks for the Sephora VIB sale. Consonant HydrExtreme: The best all-natural hydrating serum. (Obviously—I&apos;ve only raved about it about a million times!) Read the full review here. 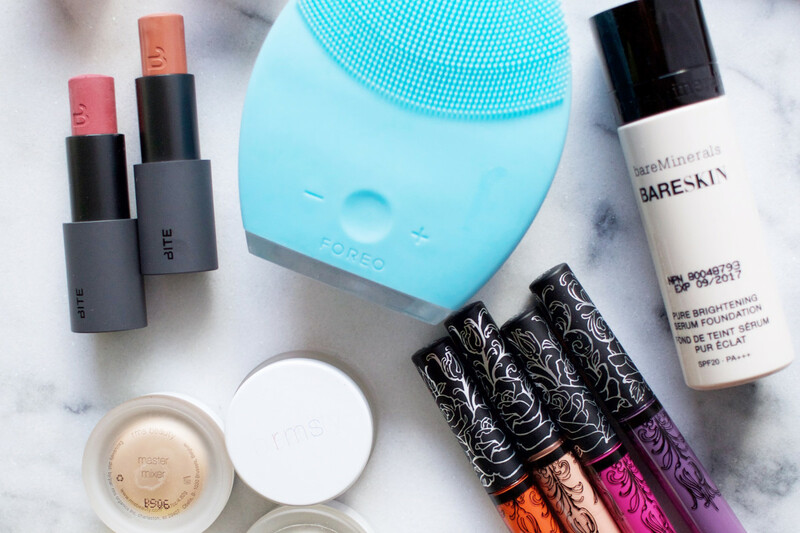 Foreo Luna 2: The best cleansing brush. I love that it has gentle silicone bristles and you can leave it in the shower without having to worry about bacteria build-up. Caudalie Grape Water: One of my favourite face mists. It&apos;s made of organic grape water, which is not only hydrating but also anti-inflammatory. First Aid Beauty Face Cleanser: One of my favourite cleansers. It&apos;s fragrance-free, sulfate-free and suitable for all skin types. Read the full review here. PMD Personal Microderm System: The best home microdermabrasion system. 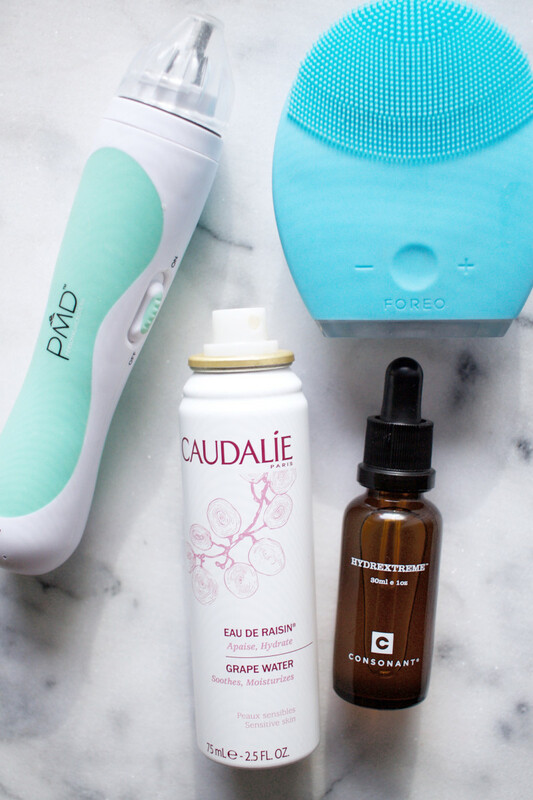 It&apos;s a surprisingly powerful handheld gadget—the results are comparable to an in-office treatment. iluminage Skin Rejuvenating Pillowcase With Copper Oxide: The best anti-aging pillowcase, with legitimate science behind it. The copper fibres in the fabric transfer copper ions into the skin, which helps reduce fine lines. Read the full review here. Skinny & Co. Skinny Coconut Oil: A super-pure, raw form of coconut oil (the safest and best oil!). You can use it as both makeup remover and moisturizer. Another option is new Kopari Coconut Melt. Juice Beauty SPF 30 Oil-Free Moisturizer: One of the very few sunscreens that meets my strict criteria! It&apos;s 20 percent zinc oxide in an aloe base, with no silicones or dangerous seed oils. 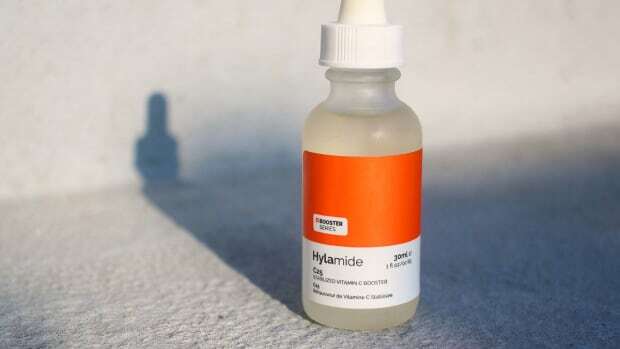 B. Kamins Lactic-10: A new lactic acid exfoliating treatment that&apos;s on my wish list. 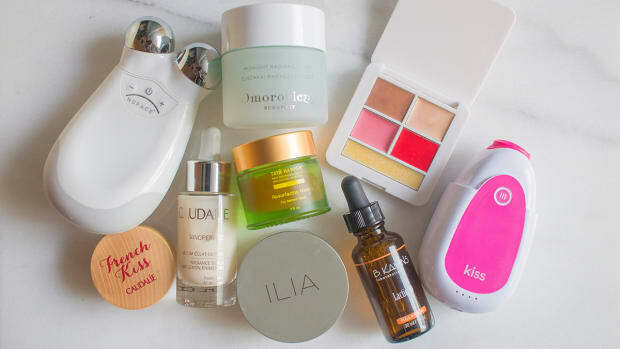 It&apos;s safe for sensitive skin, and it&apos;s free of the silicones and oils that are in Sunday Riley&apos;s.
A few of my top makeup picks for the Sephora VIB sale. 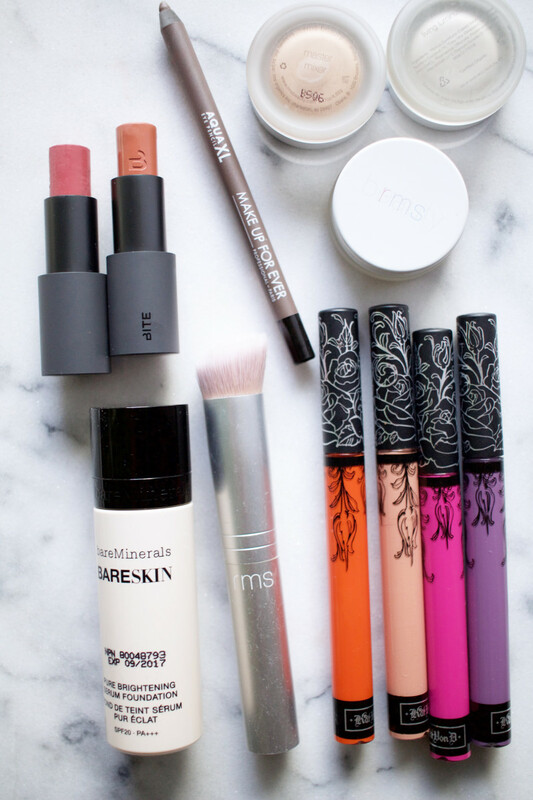 RMS Beauty "Un" Cover-Up: The best and safest natural concealer that doubles as a sheer foundation. Read the full review (plus tips on how to use it) here. RMS Beauty Skin2Skin Foundation Brush: The must-have brush to apply "Un" Cover-Up. It really helps the product fuse with the skin for a seamless finish. RMS Beauty Living Luminizer: The original and best cream illuminator. It IS the secret to glowing, youthful skin, and tricks people into thinking you have a better complexion. Also! A warm-toned version called Magic Luminizer has JUST launched, and there&apos;s the go-anywhere Master Mixer, a rose gold. Make Up For Ever Aqua XL Eye Pencil Waterproof Eyeliner: One of the best waterproof eyeliners I&apos;ve ever found. Very long-wearing, and it comes in a zillion shades—including the light brown I&apos;ve been searching for my whole life. bareMinerals bareSkin Pure Brightening Serum Foundation: One of the only silicone-free foundations out there. There&apos;s a really good shade range and it looks and feels very natural and lightweight. Bite Beauty Multisticks: You can&apos;t go wrong with one of these multitasking cream colours in your handbag. I use them on lips and cheeks (although they work on eyes, too); they have great staying power and are all silicone-free. Read the full review here. Kat Von D Everlasting Obsession Liquid Lipstick Collector&apos;s Edition: One of the holiday sets that impressed me the most! You get 13 shades of liquid lipstick, and the formula and colours are so amazing. Hair, body and nails picks for the Sephora VIB sale. Drybar Tress Press Styling Iron: My new favourite flat iron. It heats up fast to just the right temp, and is super-easy to work with. Love the colour, too! T3 PROi Professional Hair Dryer: The best blowdryer I&apos;ve tried. I haven&apos;t seen the Dyson that everyone is talking about, but don&apos;t overlook this guy—it has a quiet motor, too, and dries fast, leaving your hair silky-smooth. L&apos;Occitane 100 Percent Shea Butter: I love these tins of shea butter (another great, safe oil). I use it as lip balm, cuticle oil, foot cream and body lotion. You could even use it on your face, if you get dry patches. 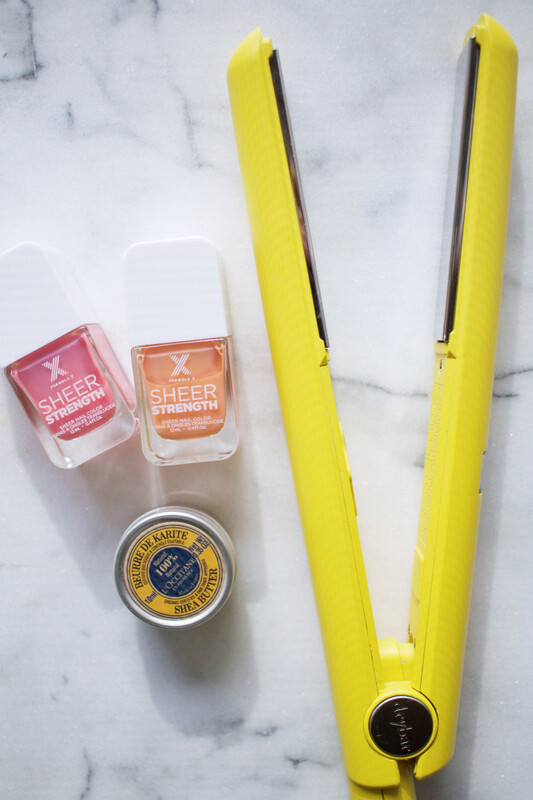 Formula X Sheer Strength Treatment Nail Polish: The best sheer nail polish with bonus strengthening benefits. If you&apos;ve got weak nails and don&apos;t have the time or patience to apply dark, opaque shades, this line is for you. Two coats and you&apos;re done—no top or base coat required! Are you planning to shop the VIB sale? There are so many great deals.